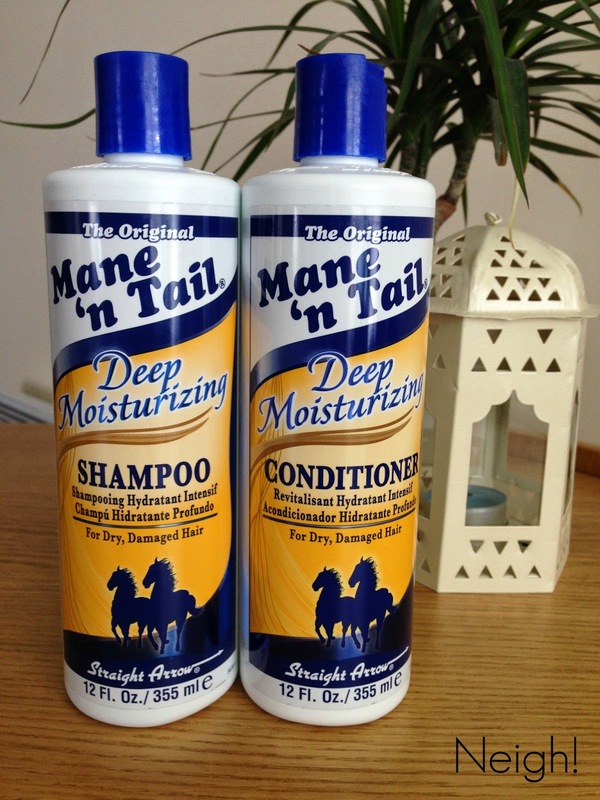 Keeping on subject from my last review with the "gimmicky" type of products, I thought I could continue with the Mane 'n Tail Shampoo and Conditioner. This was another little recommendation from another blogger and at first I thought it was a bit of a joke. I mean isn't it for horses and not humans? But I did my research and that's initially where the product came from! "Originally, the product was created on the Katzev family horse farm in rural New Jersey. 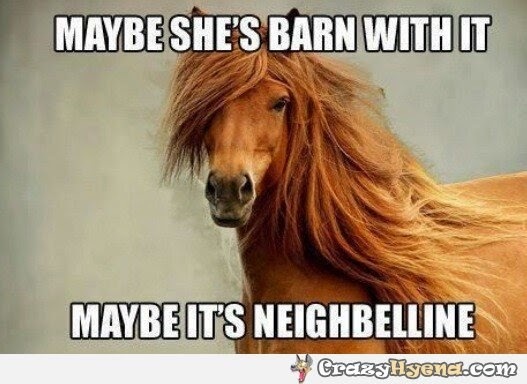 Straight Arrow was born when Mr. Katzev’s parents created Original Mane ‘n Tail Shampoo and Conditioner… that were specifically targeted for show horses with long flowing manes and tails. The formulas were outstanding and soon the line took off with the equestrian folks, but with one very important twist—the horse to human factor. Soon, the secret was out, consumers everywhere were reaping the benefits that were so coveted by the horse-owners ‘in-the-know’." Normally when it comes to hair products, I tend to pick up whatever I can get when I'm out doing food shopping or up Superdrug and if it's on offer, better still! But over the last few months or so I've noticed that my hair has been drying out and no matter what product I apply to my hair, it still looks lifeless so I was willing to try anything that could revive my hair. That is really all I can say about the product. 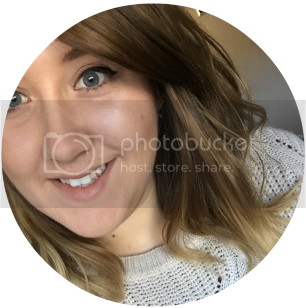 Even after one use of the products I had noticed a big difference in my hair. Normally when I get out the shower, I have a battle getting a hairbrush through all my knots but this time my brush went through my hair no problem! The second time I washed my hair with the products, I even went as far as to not apply any of my leave in products to see what difference my hair would be in then but even still it was sleek and shiny and lasted the whole day without looking dry. I brought these as a set from an eBay seller for £7.99 which is a lot more than what I would normally pay for shampoo and conditioner but after seeing the difference it's made to my hair, I can't see myself ever going back to store brought products again. You can check all their other products on their website here. I'm already eyeing up their leave-in treatments and conditioning cremes! Nope, it's Mane 'N Tail!